My name is Bob Myers, and I am a Fire Alarm Operator in the City of Brockton MA. I can be contact via e-mail at 105firephotos@gmail.com. No image on this website is to be used or reproduced in any manner or form, without the written or verbal consent of the photographer, Robert Myers. All rights are reserved. All materials and photos on this website are copyright property of www.105firephotos.com. All photos are available for purchase thru SmugMug on this site. All photographs sold are for personal use only and shall not be used for professional gain. 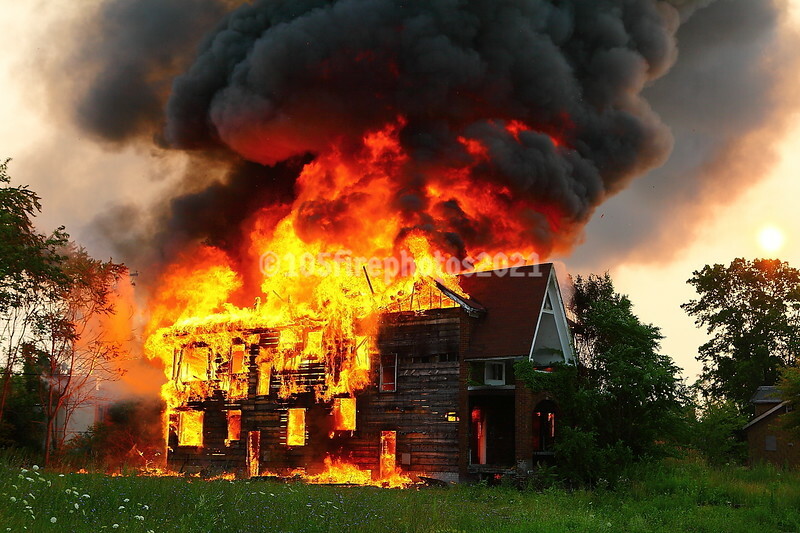 All purchases of photographs for any and all professional usage must contact 105firephotos.com before purchase.